Menzie Designer Homes specialise in construction of architectural homes incorporating modern convenience and comfort at an affordable price. Backed by three generations of home building experience Menzie Designer Homes employ the latest construction techniques and use of technology to ensure your building process is as efficient as possible. 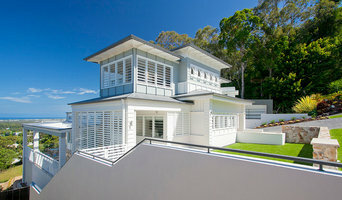 Evolving Construction is a Building, Design and Consultancy Company based on the Central Coast of NSW specialising in high-end Custom built homes. All our builds not only have the highest level of tradesman ship and attention to detail, there designed and constructed with sustainable, environmental and energy efficient practices at there core. 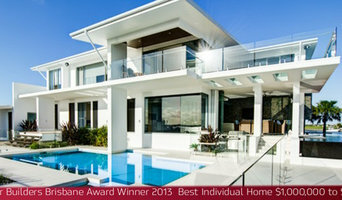 LUXUS Homes is Perth’s finest luxury home builder specialising in architectural homes across Perth and the metropolitan region. We are a company focused on delivering an award-winning level of finish to all of our homes whilst maintaining a professional and attentive client relationship before, during and after the construction period. 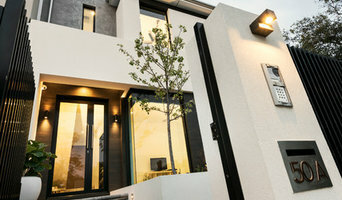 We are a tight knit team, backed by longstanding relationships with trades and suppliers across Perth which streamlines our operations and ensures each of our homes is constructed to the same, award-winning standard. 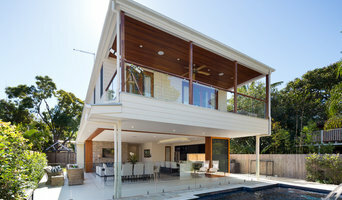 JSM Construction is a building and construction business situated on Sydney’s Northern Beaches, specialising in constructing superior quality homes and architecturally designed residential renovations and additions. Our highly experienced construction team are passionate about the building industry and are dedicated to providing the highest standard of quality craftsmanship, attention to detail, genuine customer service and value for money. Building your new home or embarking upon a renovation of your existing home needn’t be a stressful experience. The team at JSM strive to make this an exciting, enjoyable and memorable experience.